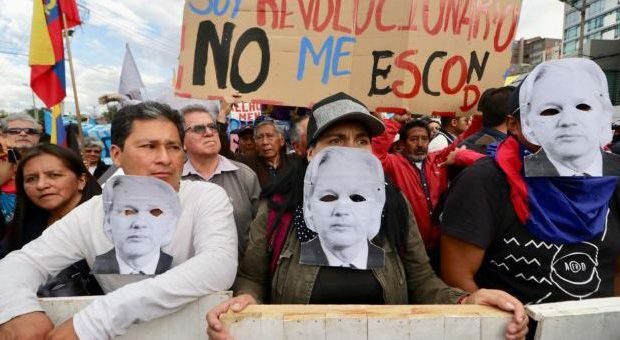 Bini’s arrest comes within hours of the Ecuadorian interior minister claiming that there are “Russian” hackers in Ecuador, having indicated a possible crackdown. 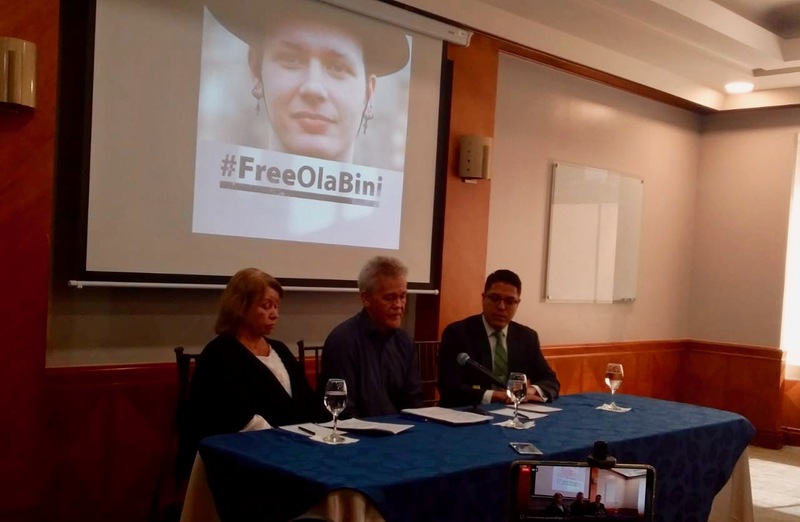 Hey Buddy!, I found this information for you: "Voices from across the world demand the release of Ola Bini". 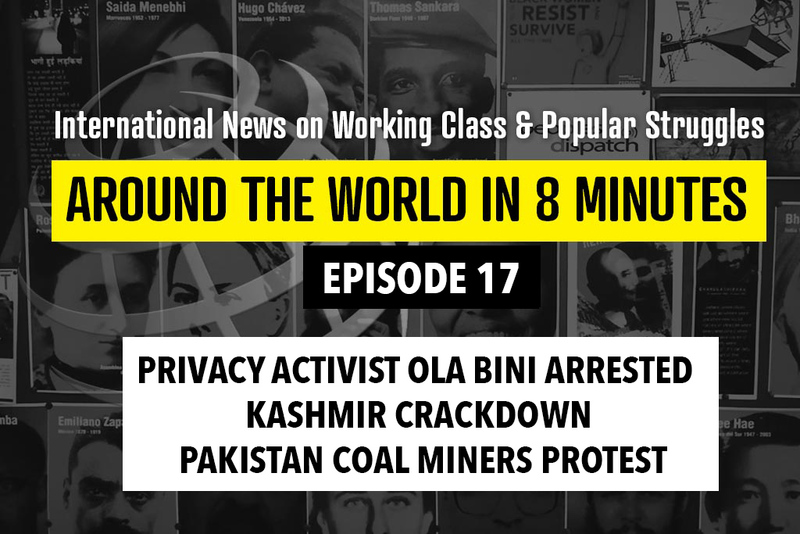 Here is the website link: https://peoplesdispatch.org/2019/04/17/voices-from-across-the-world-demand-the-release-of-ola-bini/. Thank you.